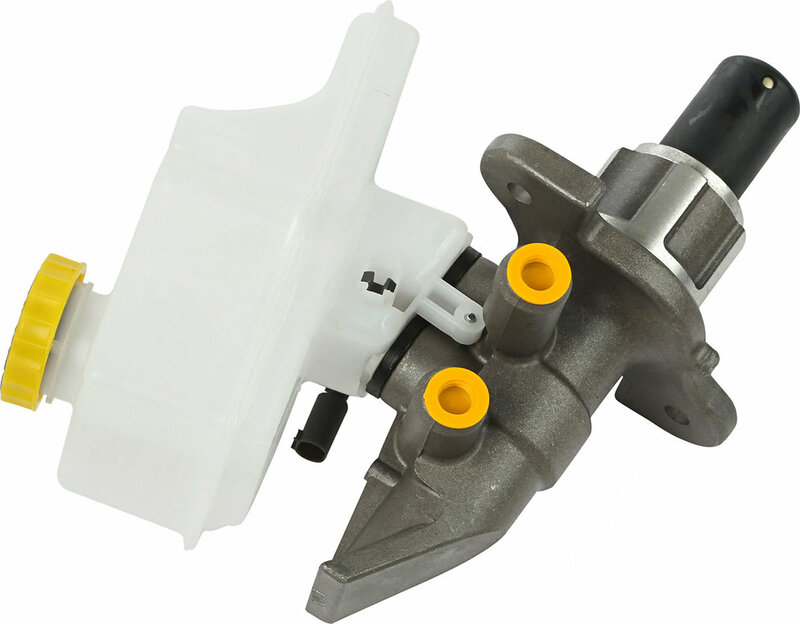 If your seal has worn out or you are leaking brake fluid, then you probably have a defective brake master cylinder. Another symptom of a defective brake master cylinder is a warning light on the Jeep dashboard. 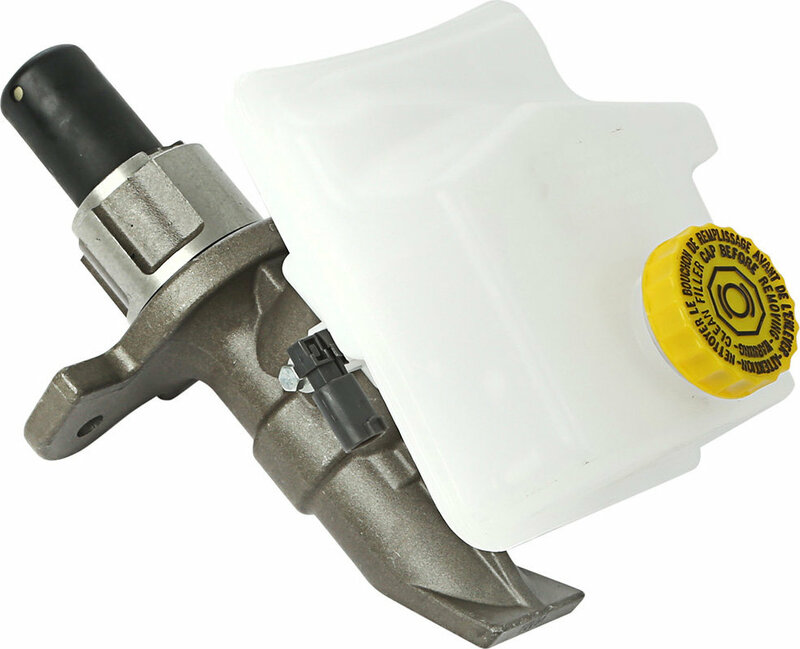 Replace your old one with this direct OE replacement from Omix-ADA that includes a brake fluid reservoir.